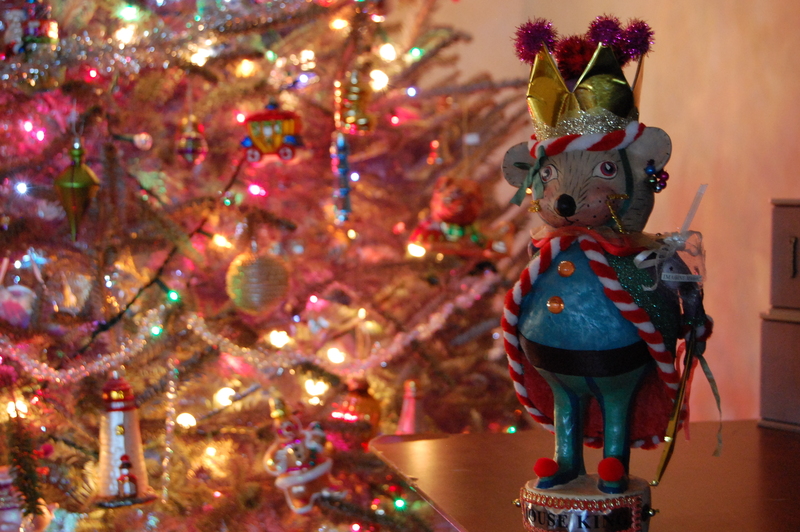 This entry was posted in Christmas, Holidays and tagged Happy Holidays, Merry Christmas, Mouse King, The Nutcracker. Bookmark the permalink. ← Oatmeal Cream Pies- Move over Little Debbie!